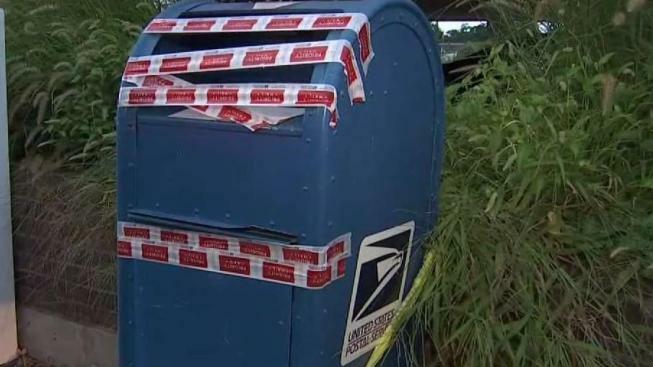 Police in the Westport town of Connecticut say three mailboxes were broken into overnight into Friday, and are asking residents to monitor the status of checks or important packages deposited in those boxes. The two U.S. Post Office mailboxes at 275 Post Road East in Playhouse Square, and a third mailbox at 31 Riverside Ave. were pried open, and the contents were stolen, Westport police say. The Office of the Postal Inspector and the Westport Police Department Detective Burear are investigating. Residents who mailed checks in those boxes in the last 24 hours should stop payment on them. Others who have mailed important documents or packages should monitor them, as well as their credit reports for potential fraudulent activity. Anyone with issues related to the thefts is asked to contact Westport detectives at 203-341-6080.